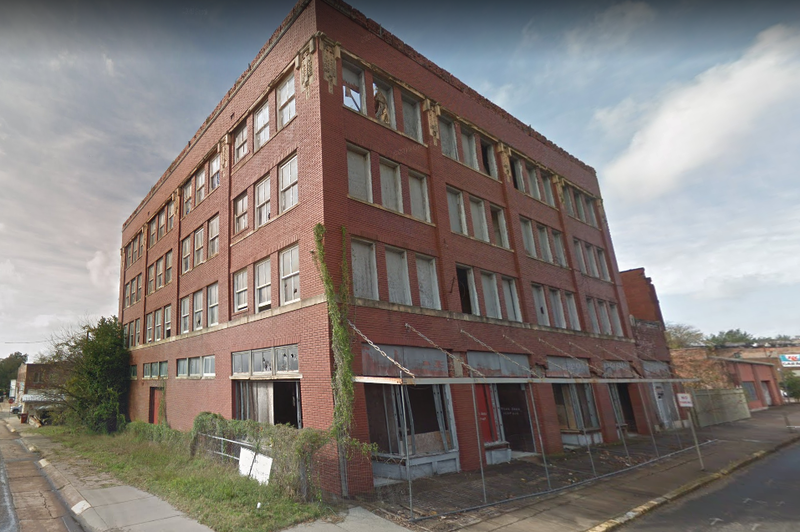 There were no buyers for The Belford Apartments in downtown Paris at this week’s auction of the distressed property at the Lamar County Courthouse. The minimum bid that would have been accepted was $50,000. Penalties against the property would have been forgiven and there would have been economic incentives for the building to have been destroyed or remediated. The building will be discussed at Monday’s City Council meeting.